Chic Jae is all about celebrating uniqueness, so non-traditional (western) weddings, culturally infused ceremonies, and anything aside from the typical is welcome here! Whether you want to meet your love at the altar in a friends backyard, an open field, or even a courthouse, it should be YOU. I’m always ready to travel and there’s a few places that I’m particularly fond of visiting, so be sure to ask about my wishlist for discounted destinations. 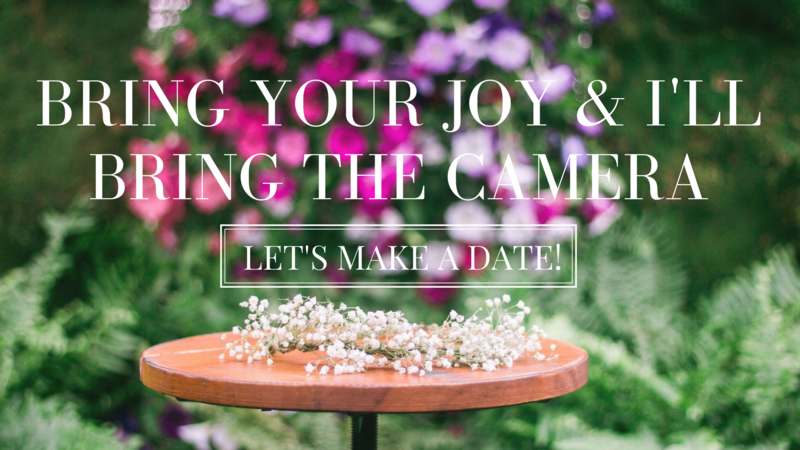 Bring your bright colors, your laughter, and your zeal and let’s celebrate you getting married. a no obligation pre-session consultation: We will meet over coffee or tea so we can get to know each other! We’ll go over your plans and ideas to create a custom quote for your specific needs, as well as draft out a timeline for your photographs to have the best lighting possible. Understanding you better during this time will help me put together an artwork collection that best suits you and your partner. an optional styling consultation: At this time we’ll go over ideas for both hair and makeup and I’ll provide suggestions if you don’t have artists lined up already.e will sit down together and go over ideas for hair and makeup (if applicable), and give you tips for what will photograph the best. Advice on what accessories to wear or bring along will also be given based on the look you’re going for and can be taken care with my styling services if preferred. .
elopement coverage: I’ll cover the specified amount of time agreed upon during the consult, doing whatever I can to make sure things flow. Sure, I’ll be taking photos, but I’ll also fix hair, hold your umbrella if it rains, and be your overall bff throughout the session. Don’t worry, I’ll give you prompts to keep the ball rolling in a natural direction. professional photo retouching: Every image is inspected and culled through to leave only the very best ones. From the best, I will edit them individually taking care of ensuring they’re exposed perfectly as well as color corrected. Light skin retouching among a few other edits are taken care of as well. an intimate reveal session: We’ll sit down to go through your gallery, choose what artwork you’d like, or build a collection that best fits your needs, and place your order.